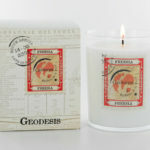 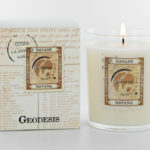 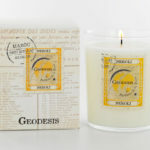 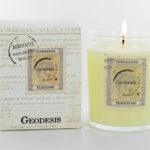 GEODESIS placed all its know-how in the manufacturing of its scented candles. 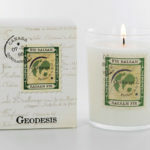 They are made of a mineral and vegetable wax blend, in order to achieve outstanding efficiency, meanwhile respecting environmental requirements. Their cotton safety wicks avoid any overheating of the glass and are lead-free. 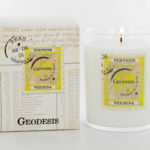 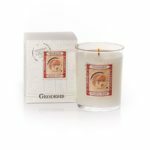 Geodesis’s seventeen-year experience in candle manufacturing has enabled them to select the best waxes and thus to reach the required quality standards to be distributed in the most prestigious stores in New York, London, Tokyo, Milano, Geneva or Paris.